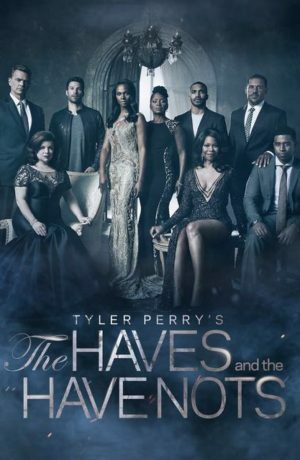 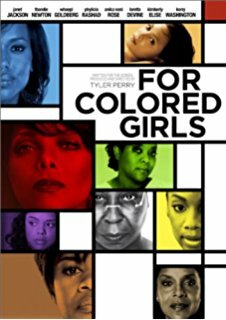 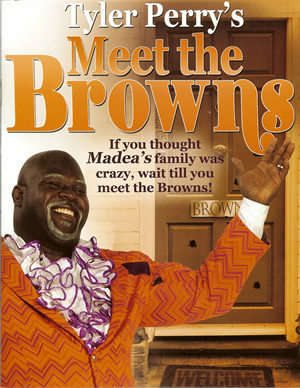 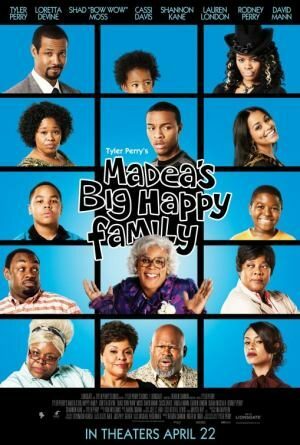 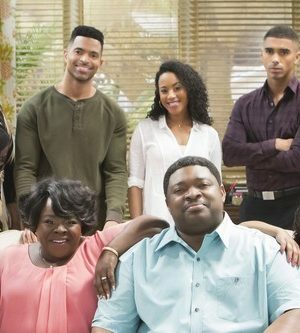 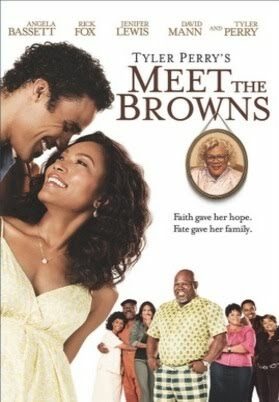 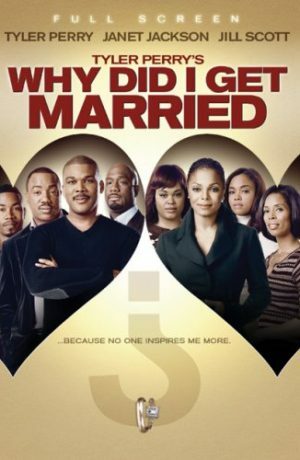 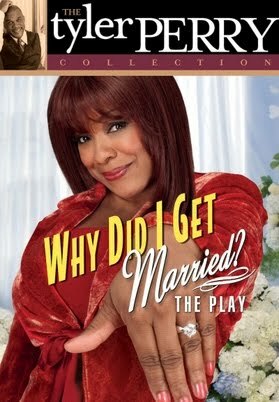 A funny, moving romantic drama about the power of love and family, Lionsgate’s TYLER PERRY’S MEET THE BROWNS marks another winning portrayal of life by writer/director/actor Tyler Perry (DIARY OF A MAD BLACK WOMAN, MADEA’S FAMILY REUNION, WHY DID I GET MARRIED?) 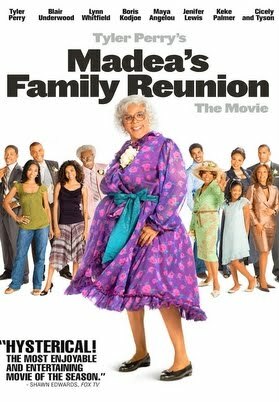 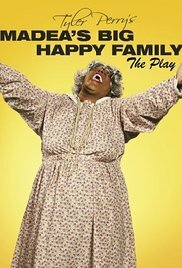 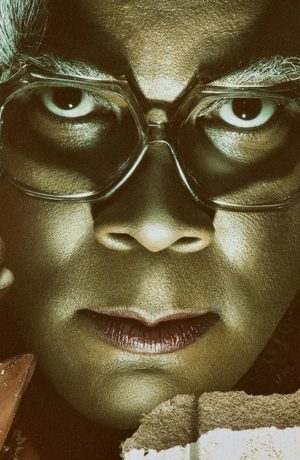 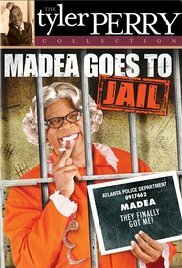 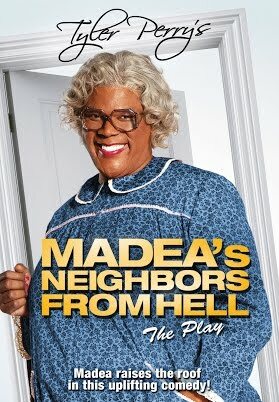 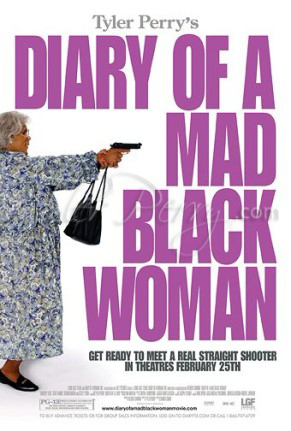 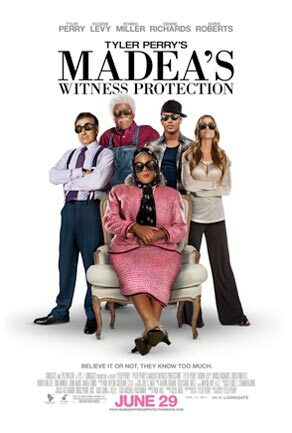 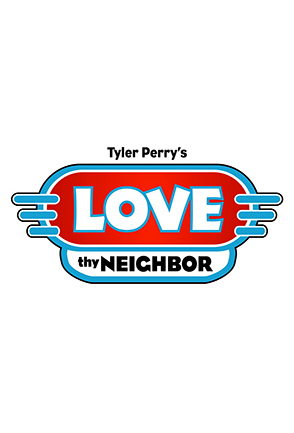 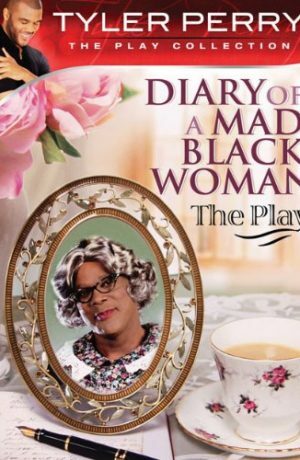 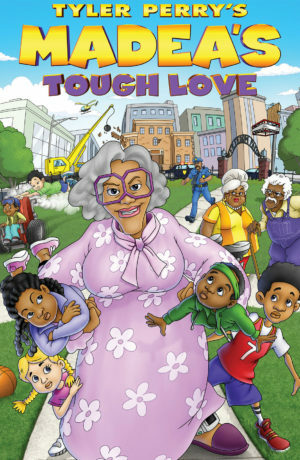 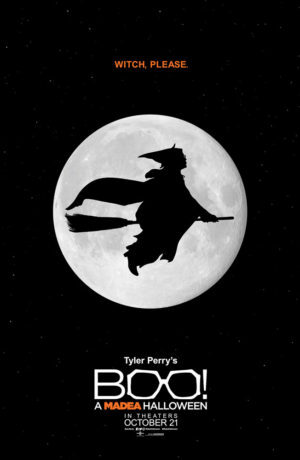 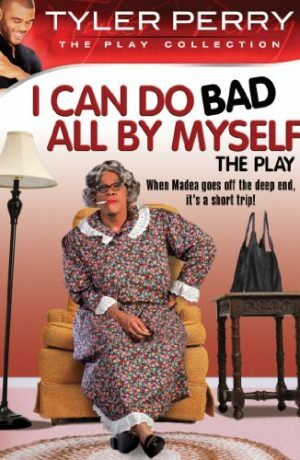 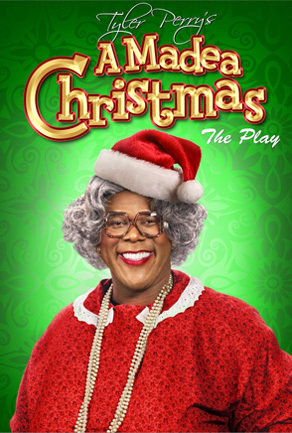 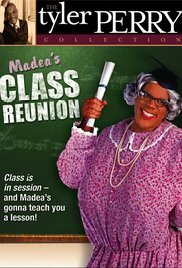 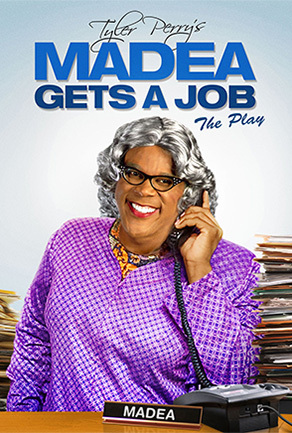 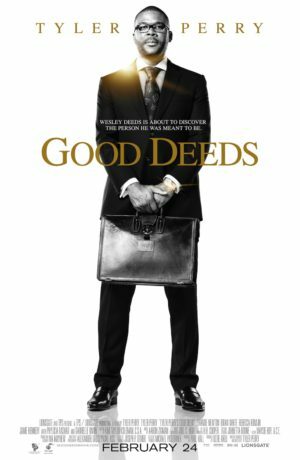 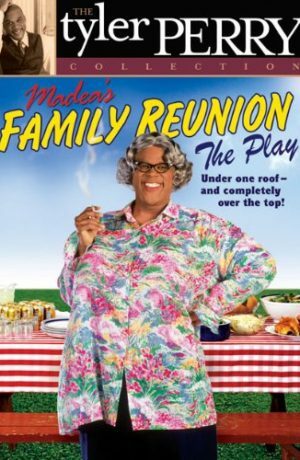 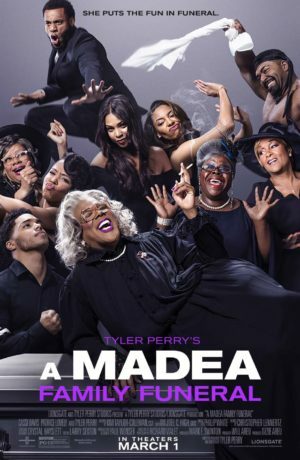 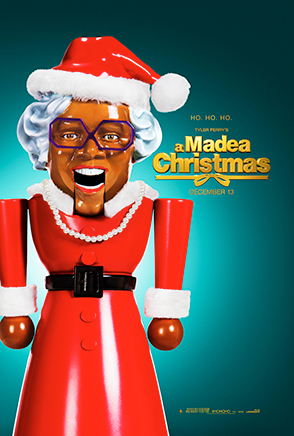 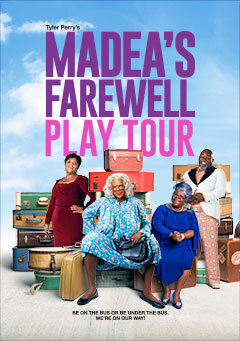 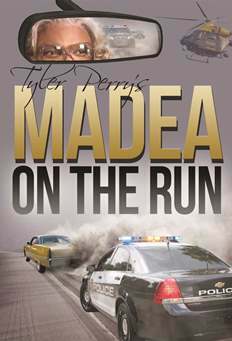 and features a return to the big screen by Perry’s beloved comic creation, the indomitable and outrageous Southern matriarch Madea. 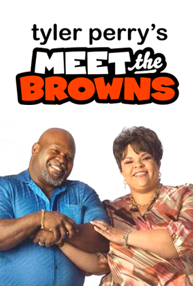 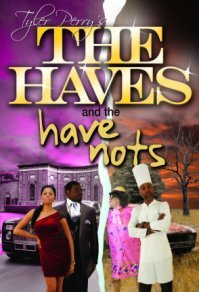 Based on the popular stage production of the same name, TYLER PERRY’S MEET THE BROWNS is a charming story about the joys of family, and the possibility of second chances. 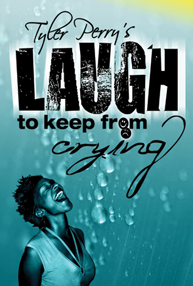 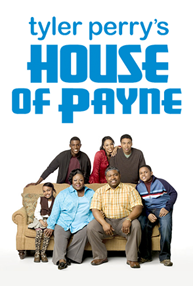 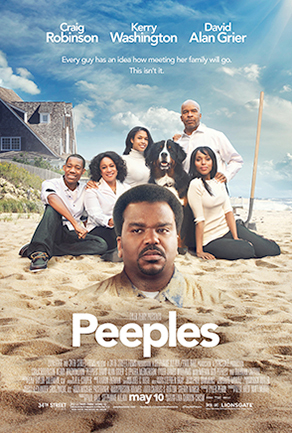 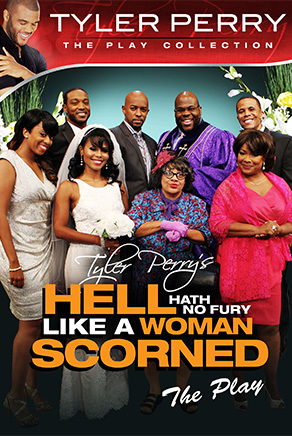 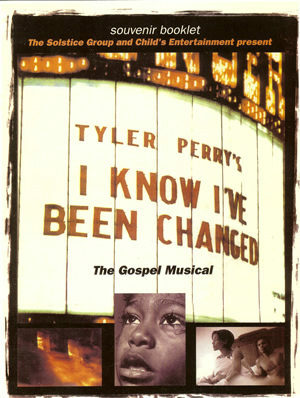 TYLER PERRY’S MEET THE BROWNS was produced, written and directed by Tyler Perry, and produced by Reuben Cannon. 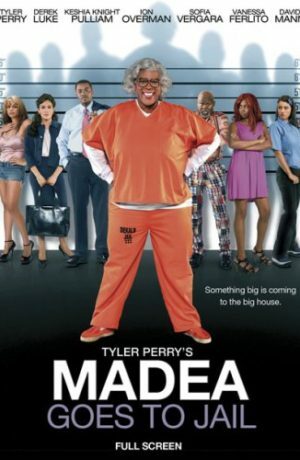 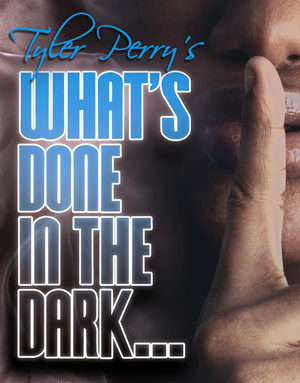 MPAA Rating: Rated PG-13 for drug content, language including sexual references, thematic elements and brief violence.